Through Michelle Workman Home, Workman hopes to expand her brand to the locals in Lookout Mountain, TN, showcasing her strengths in retail and demonstrating to new clients how affordable interior design can be. 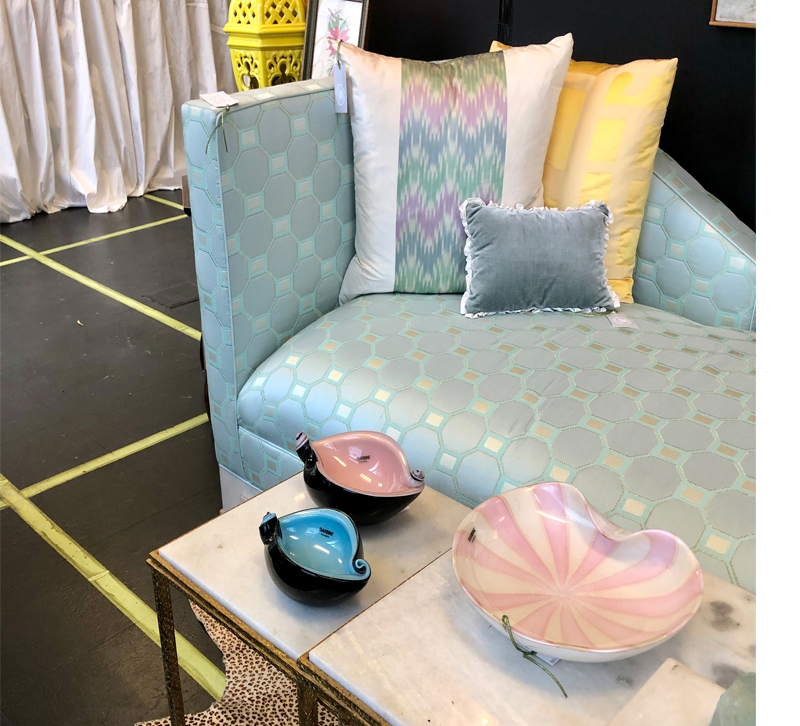 Chattanooga-based celebrity designer Michelle Workman launched a pop-up shop this week in Lookout Mountain, TN, called Michelle Workman Home. The 500-square-foot space fronted with plenty of windows is situated next door to a pharmacy in the affluent mountain-top community. 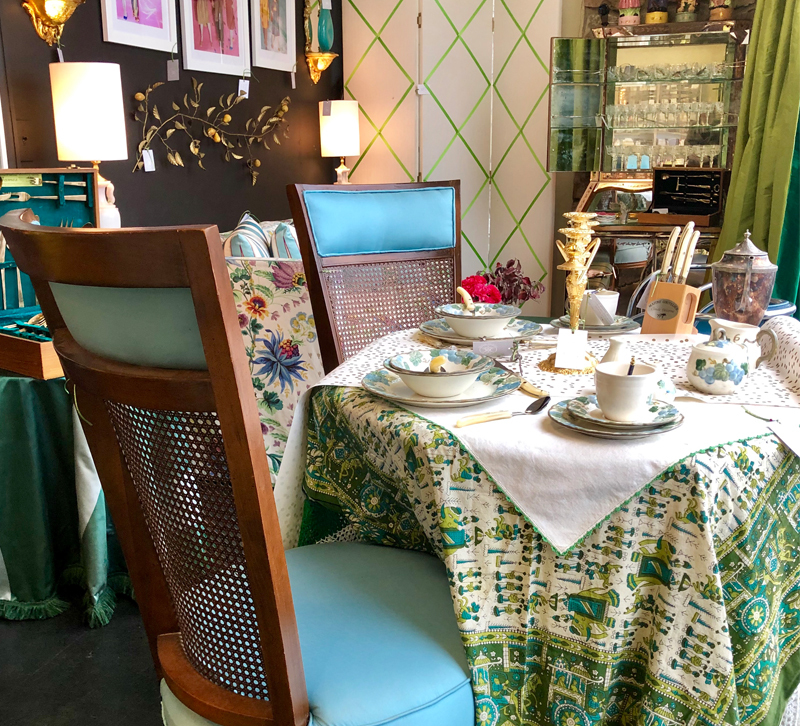 Workman, who has long operated a shoppable website, has filled her pop-up location with furniture from various showhouses she’s done along with vintage pieces she’s been acquiring on her travels to Morocco, the Paris flea markets and estate sales across the U.S. There are also examples of her licensed designs with French Heritage mixed in, and rich, textural trims from her Queens Conquest collection with Pyar & Co.